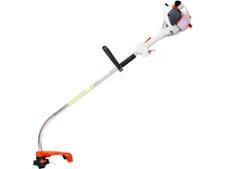 Stihl FS 38 grass trimmers & strimmer review - Which? The Stihl FS 38 is one of the lightest petrol grass trimmers in the Stihl range, but does that make it less efficient than other petrol grass trimmers? 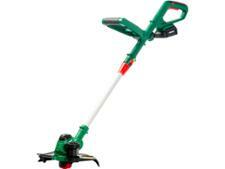 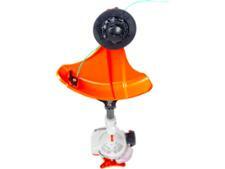 Find out how this grass trimmer fared in our rigorous tests.